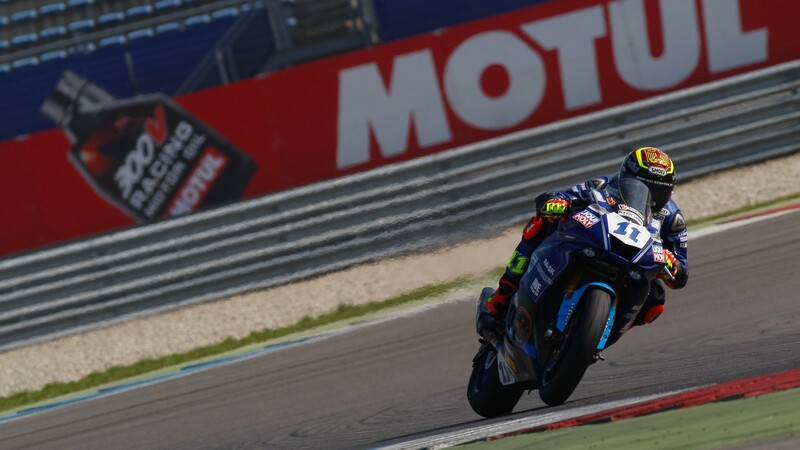 After a disappointing Sunday at MotorLand Aragon, Randy Krummenacher (BARDAHL Evan Bros. WorldSSP Team) started his Assen weekend in style with the fastest time in both Free Practice sessions, as Round 4 of the FIM Supersport World Championship kicked off in the Netherlands. The Swiss rider, 11th in the Pirelli Aragon Round, kept the lead throughout FP2 ahead of Aragon winner Sandro Cortese (Kallio Racing), who came in second by just three hundredths of a second. Joining them at the top was Jules Cluzel (NRT), coming in third after his first podium-finish of the season last weekend. 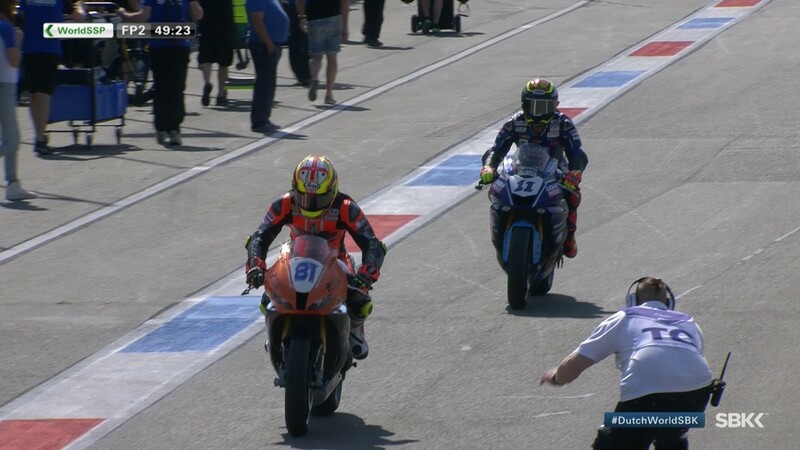 Behind him, Luke Stapleford (Profile Racing) improved on his FP1 time to make it in in fourth position, followed by Raffaele De Rosa (MV Agusta Reparto Corse by Vamag) and Federico Caricasulo (GRT Yamaha Official WorldSSP Team). 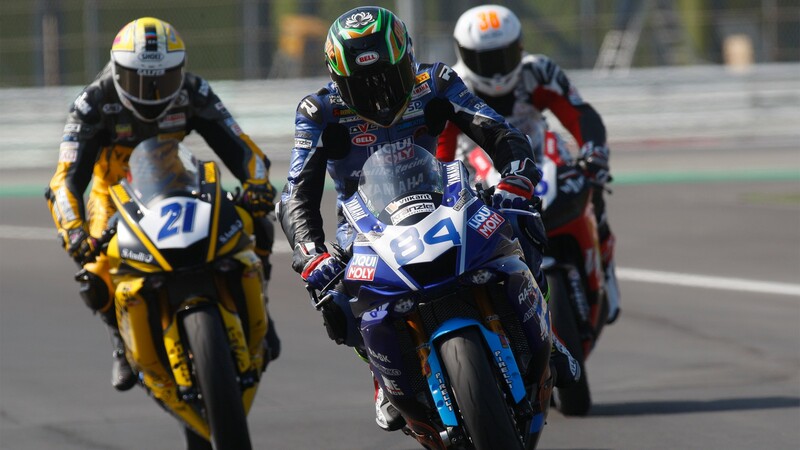 Championship leader Lucas Mahias (GRT Yamaha Official WorldSSP Team), fifth in FP1, could only make it through in seventh after having his final lap deleted. 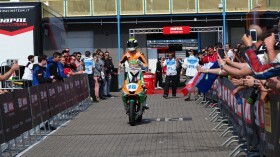 Hikari Okubo (Kawasaki Puccetti Racing), Rob Hartog (Team Hartog – Against Cancer) and Niki Tuuli (CIA Landlord Insurance Honda) completed the top ten, qualifying directly for tomorrow’s Superpole 2. 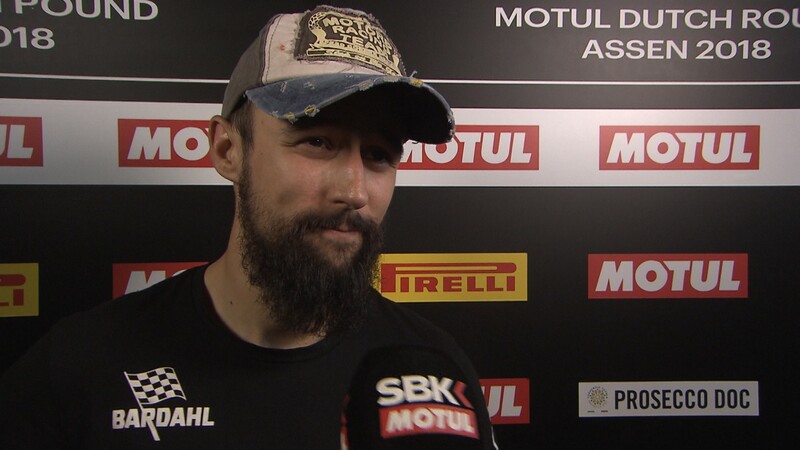 Anthony West (EAB antwest Racing) suffered an accident during FP1, and was declared unfit for the weekend after being examined at a local medical centre. 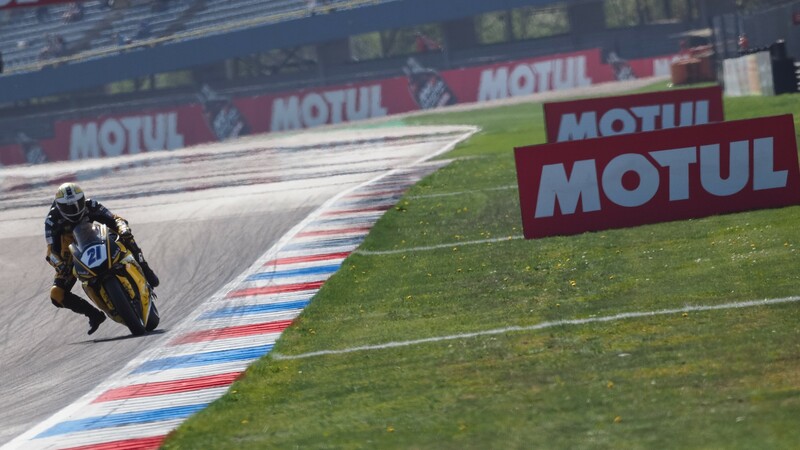 Tune in tomorrow for the WorldSSP Superpole 1 and Superpole 2, starting from 14:00 (12:00 GMT), live thanks to the WorldSBK VideoPass.